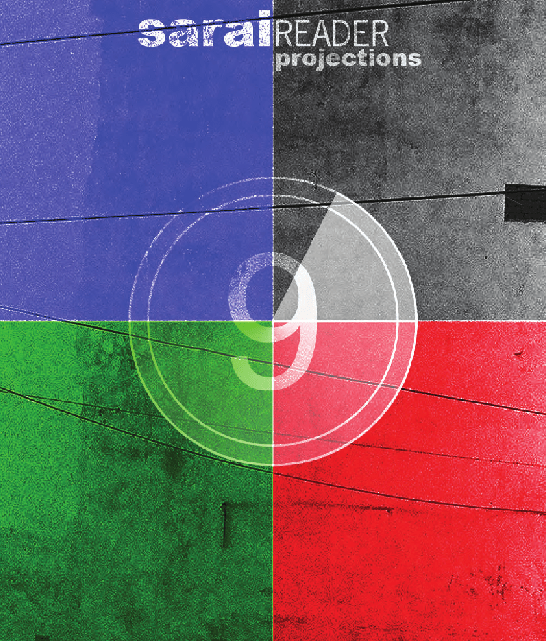 Projections is not a catalogue of the exhibition at the Devi Art Foundation. 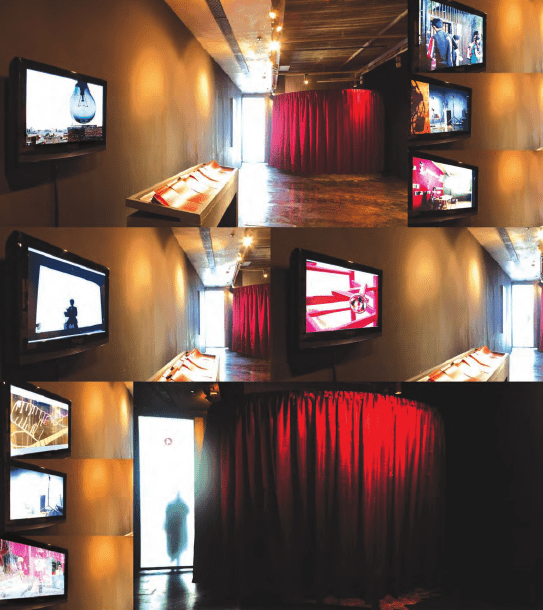 Nor is ‘Sarai Reader 09: The Exhibition’ a curated illustration of the concepts advanced by the book. Rather, the publication and the exhibition act as adjacent platforms from which new ideas and concepts, discursive as well as aesthetic, set off as travelling companions and find their separate yet occasionally converging itineraries. This book is a roadmap of that journey.